fire and blood is part of the passion☆heart network. 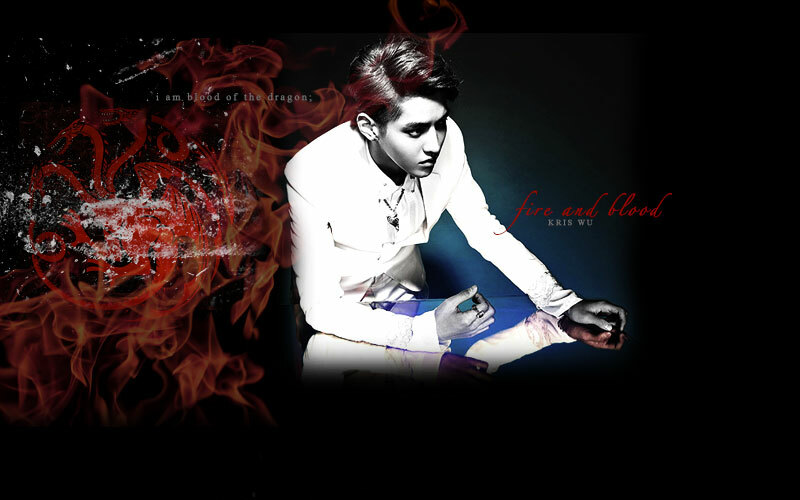 This is a fan project and is no way affiliated to EXO, Kris Wu, Game of Thrones or A Song of Ice and Fire. No copyright infringement intended. Website powered by easy TCG and cardsearchscript.